cIRcle, UBC’s digital repository, is seeking an iSchool student in the Arts Co-op Program for a position as Digital Projects Student Librarian ([F18] 19064) starting September 2018. This position will involve depositing hundreds of digital objects in various formats created as part of the From the Ground Up: Buddhism and East Asian Religions SSHRC funded project ( frogbear.org ). This project is well-suited to a student interested in digital asset management, open access repositories, metadata standards, and developing training materials. The posting closes on May 28, 2018. The GSS (Graduate Student Society) cIRcle Open Scholar Award was a lottery based award held twice a year for graduate students at UBC Vancouver which went live on July 9, 2012. Graduate students were eligible to submit exemplary non-thesis manuscripts or projects related to graduate coursework to the GSS (Graduate Student Society) cIRcle Open Scholar Award, with approval from their course instructors. A random selection was made from items submitted to cIRcle during the previous 6 month period – four awards will be made per annum, two in April and two in October. The GSS cIRcle Open Scholar Award was a five-year (2012-2017) collaboration of the Graduate Student Society and cIRcle/UBC Library. The first two awards were presented on October 18, 2012 and the last few awards were presented before the Award ended on May 1, 2017. Congratulations to the 2016 & 2017 Award winners – Victor Ngo and Ali Hosseini* (April 2016); Jean-Paul Andre Joseph Benoit and Amy Myring (October 2016); and, Keilee Mok and Alejandra Echeverri** (April 2017)! * Note: Co-authors are faculty members and were not eligible for the award. ** Note: Co authors had graduated prior to the award period and were, therefore, ineligible. because I see it as a positive alternative that facilitates sharing of research and work. While the Award officially ended on 1 May 2017, the Award collection was aptly renamed and became the new UBC Graduate Research collection in cIRcle, UBC’s digital repository which now incorporates exemplary non-thesis research work from UBC Okanagan graduate students too. Hooray! 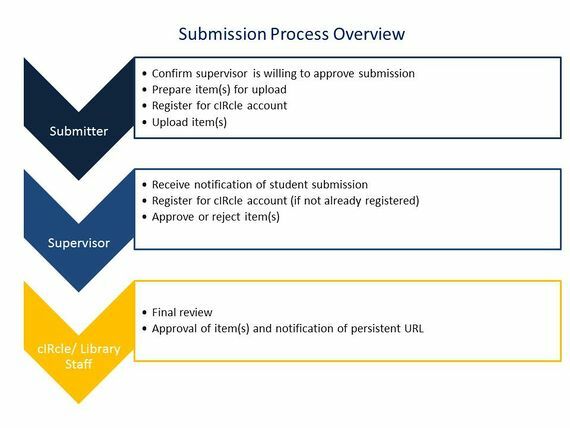 UBC graduate students are encouraged to upload their own work (subject to course instructor or supervisor approval) to the UBC Graduate Research collection anytime. Many Worlds to Walk In: Exploring Diversity in Children’s Literature, Librarianship, and Education is a one-day conference on April 30, 2016 showcasing graduate student research in children’s literature. You are invited to submit an academic paper proposal that contributes to research in the area of children’s and young adult literature, librarianship, education, media, or cultural studies. Submissions of creative writing for children and young adults are also welcome. We are particularly interested in research and creative pieces that draw on the broadly interpreted theme of diversity–including research on narratives that depict diversity and the diverse formats we use to create and share narratives. Diversity within genres: boundary-pushing books, films, etc. The topics above are a guideline for the proposals we would like to see, but we are eager to receive paper proposals on any facet of diversity in children’s and young adult texts. 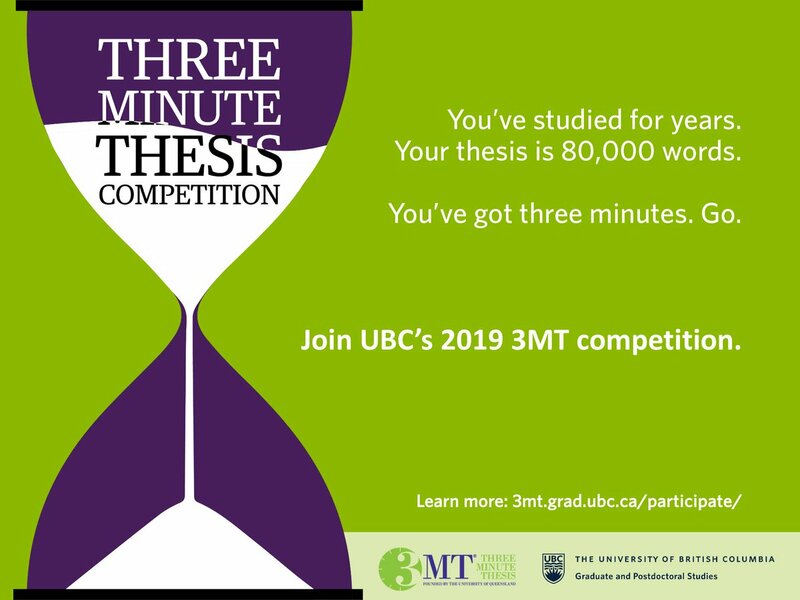 Please send a 250 word abstract that includes the title of your paper, a list of references in MLA format, a 50 word biography, your name, your university affiliation, email address, and phone number to the review committee at submit.ubc.conference@gmail.com. Please include “Conference Proposal Submission” in the subject line of your email. Submissions of creative writing for children and young adults in any genre are welcome, including novel chapters, poetry, picture books, graphic novels, scripts, etc. Please send a piece of work no longer than 12 pages double spaced. (Anything shorter is welcome– poetry, for example, might only be a page). The submission should include the title of your piece, a 150 word overview of your piece (describe age group, genre, and links to the conference theme), a list of references in MLA format (if you have any), a 50 word biography, your name, your university affiliation, email address, and phone number. Please send to the review committee at submit.ubc.conference@gmail.com. Please put “Creative Conference Proposal Submission” in the subject line of your email. For more info, please contact ubc.conference.2016@gmail.com.